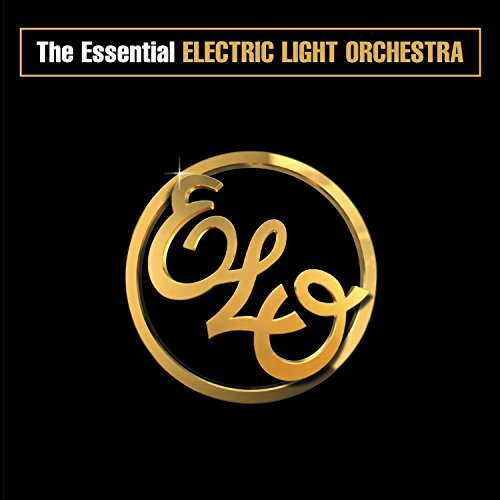 Download "Electric Light Orchestra - Can't Get It Out Of My Head" for FREE!!! Staring as she called my name. No I can't get it out of my head. 'Cos I can't get it out of my head. Searching for her silver light. Copyright © 2019 Lyrics2You.com. All Rights Reserved.